Discussion in 'Guides and Tutorials' started by Toad King, Nov 20, 2011. Here's a very quick and very rough step-by-step guide to place your own music in Saints Row: The Third. Audiokinetic Wwise 2010.3.3. when installing, uncheck the SDK option, because we don't need it and it adds an extra 600MB to your install. soundboot.vpp_pc must be extracted to its own folder, but I recommend you extract them all to separate folders so you don't get confused later on. 2. 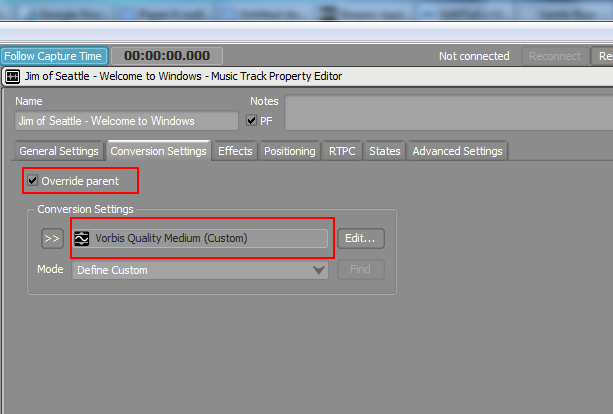 Where you extracted sounds_common.vpp_pc, find the media file for your radio station you wish to edit. The filename should be in the format "radio_*_media.bnk_pc". Make sure it has "_media" in it, or else the next step won't work. This will extract all the audio files and make a metadata file. (In this case, the metadata file would be radio_swim_media.txt.) You can also simply drag and drop the .bnk_pc file over bnk_pc_extractor. You'll need to use ww2ogg to convert them to listinable tracks to find out which songs you are replacing later. Extract SR3_Audiotools here and run the riffwave2ogg bat file then the revorb one. 4. Grab the audio file(s) you want to use and convert them to uncompressed .wav's. Audacity can do this easily. 5. Fire up Wwise and make a new project. Remember what you named it, we'll need that later. 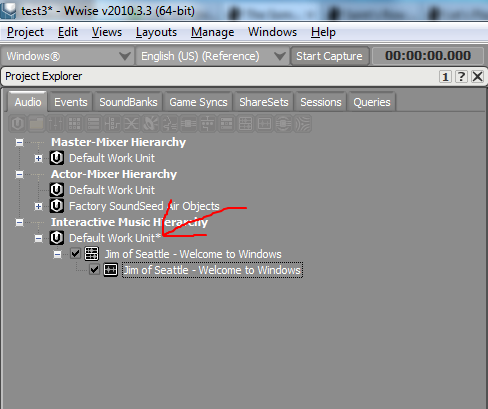 Once the project is open, drag the .wav files you converted over the "Default Work Unit" list item under the "Interactive Music Hierarchy" item. An import window will pop up. Just click the import button. 8. Click the Edit... button and a new Window should pop up. 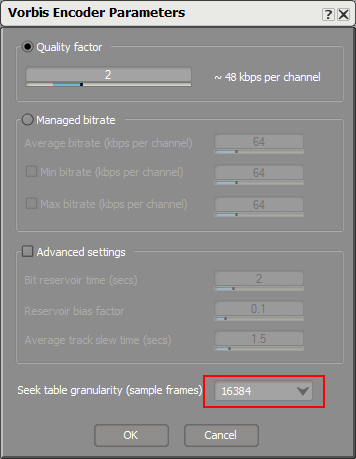 For the Windows platform, if the file you are converting isn't already stereo (2 channels) and has a 44100 sample rate, change those settings. 10. Back in the previous window. Click the Convert... button. Make sure Windows is selected, then hit OK.
12. Copy the .ogg file to the directory where you extracted all the other sound files from the radio station. Rename the file to a .wav file and give it a short a simple name for later, like song1.wav. 13. Repeat steps 5 - 12 for each file you want to use. 15. If everything has been done right, you should now have two new files: radio_*_media.bnk_pc and radio_*_media.mbnk_pc. Don't lose those! 16. Almost there! Now head into where you extracted misc_tables.vpp_pc and find the file for your radio station. All the files here can be opened with Notepad or any other text editors. 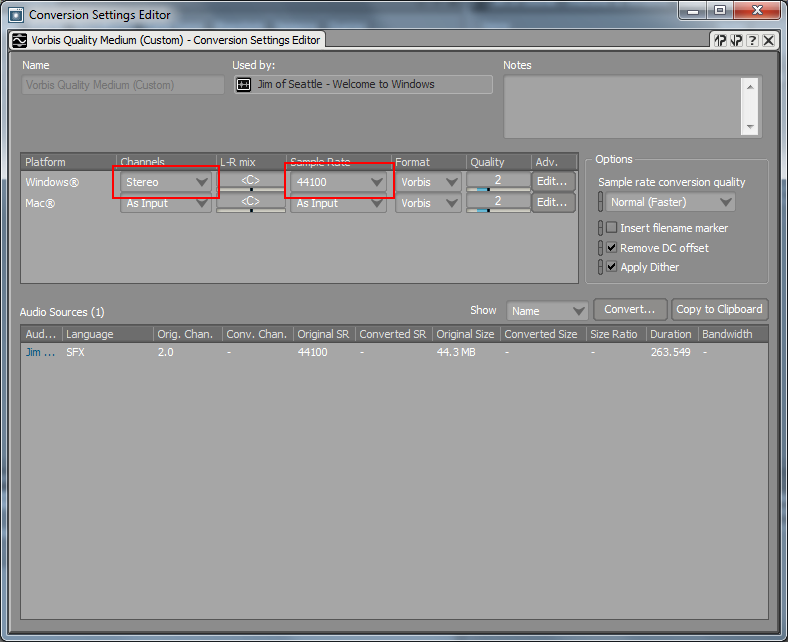 If you don't know which file is your radio station, look in the radio_stations.xtbl file and it should tell you there. 17. In your radio station file, find the line with <Song_List> on it. Somewhere below that, you should find a group for the song(s) you replaced. This is where extracting and converting all the songs come in handy. Listen to the song(s) you replaced and find out what songs they were. THEY ARE NOT IN THE SAME ORDER AS THE EXTRACTED .WAVS! When you find the correct song, find their listing in the file. EDIT: Idolninja has gone through and made a list of some of the radio station songs. You can find that list here. See that <Length> value? 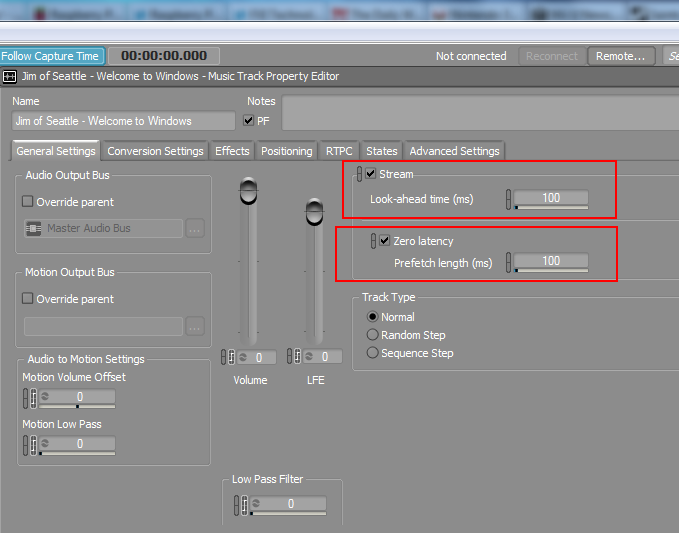 That's the length of the song in milliseconds. Replace the value that is there with the length of the new song. Do this for every song you replace. After you're done, place the edited file in the misc_tables.vpp_pc folder you made earlier. 18: Take your edited radio.xtbl file and the .bnk_pc file created before and stick them in your SR:TT folder. This should be in "<steam folder>/steamapps/common/saints row the third" and should be the folder with saintsrowthethird.exe in it. Replace the first one where you want the new soundboot.vpp_pc to be (make sure it is named soundboot.vpp_pc) and the second one to the folder you placed your extracted the original soundboot.vpp_pc, plus your replaced file. Place this new file into <your steam folder>/steamapps/common/saints row the third/packfiles/pc/cache. Make sure you make a backup copy of the original soundboot.vpp_pc somewhere. And you're done! Launch the game and enjoy your tunes! You can test out your new songs using the mixtape feature, but note that the previews will be of the old songs, but listening on the radio in-game, you should hear your new ones. If nothing plays, it means you messed something up. (Or I forgot to mention something in this guide.) Please provide feedback if you can get it to work. * If your audio bank file ends up being larger than 128MB, odds are some songs will not work. The packer will warn you if this happens. I might put up a guide later for adding extra audio banks for the extra files, but I'm too busy to do so right now. Porcelain Rose, MLVNRT, DurradonXylles and 5 others like this. So is there any way to do this without replacing the songs already in the game? Not yet, I still have to study the radio tables more. I think you forgot some stuff or something, because it just doesn't work. I followed the steps to the letter (except I used the k12 station), but in-game there is nothing but silence. Hey Toad King, nothing happens when i try to use the packer. Any idea about what I'm doing wrong? Are you two trying to use the packer from the command line, and is the command line's working directory the one with the audio files/metadata file? That second part is very important. 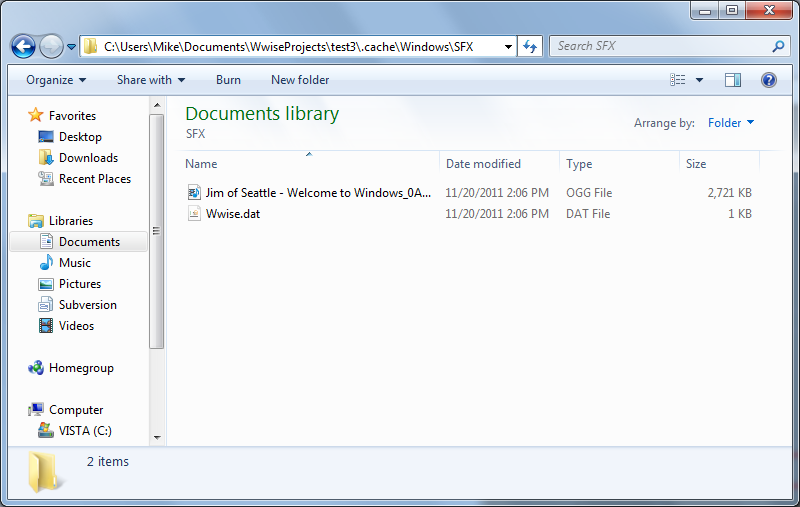 Also check the filesize of the new .bnk_pc file it makes. if it's only a couple kb's big, then you did something wrong. Okay, I followed your instructions and was able to fix my problem with packing. I'm pretty sure I did everything after that exactly the way you wrote it but...I'm having the same trouble now that ertre has. When i load up the game with the added files, all I get is silence on what should be my new custom station. What about the .mbnk_pc file, it's only 300 bytes big. The new .bnk_pc file is of comparable size to the original. I think the problem lies with the replacement files, because even the old music is silent. But when I remove the files, the music plays again.